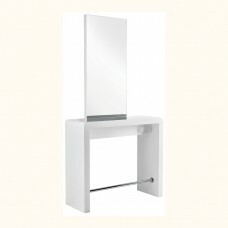 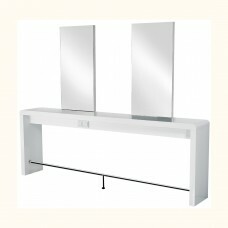 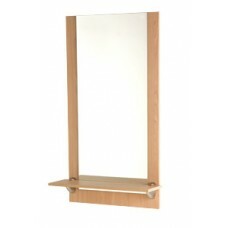 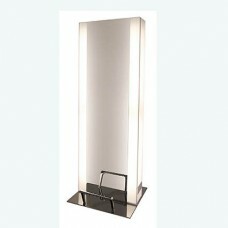 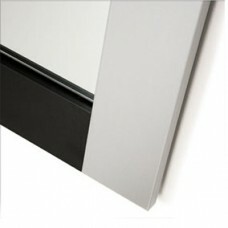 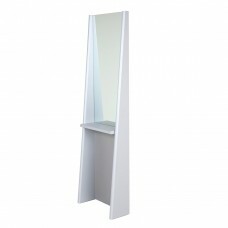 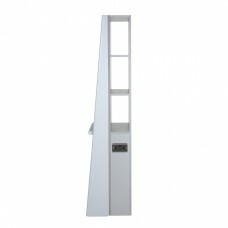 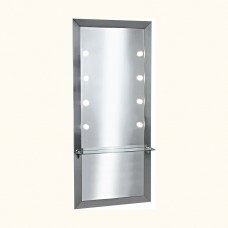 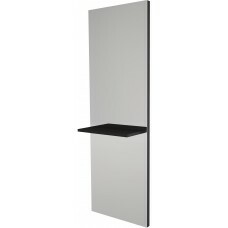 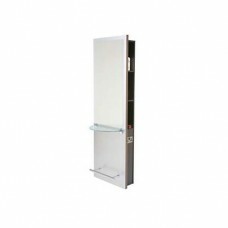 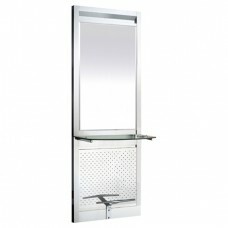 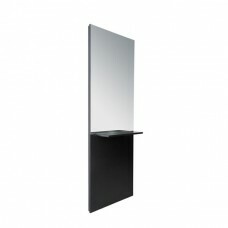 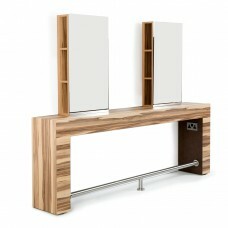 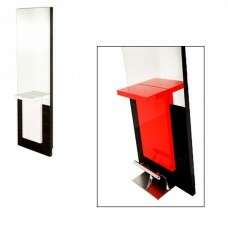 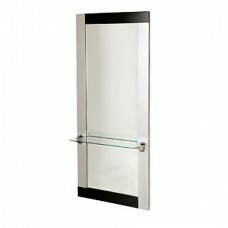 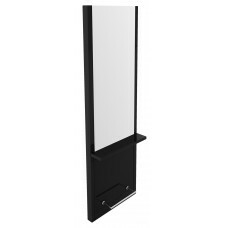 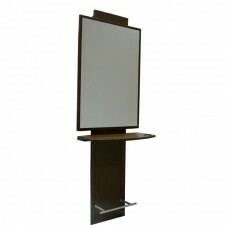 The Salonlines range of Salon Styling units is a carefully selected range of hand finished Salon mirrors. 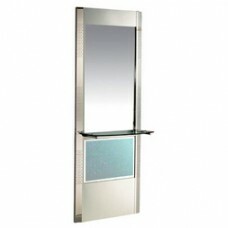 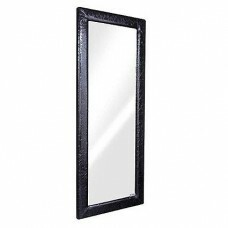 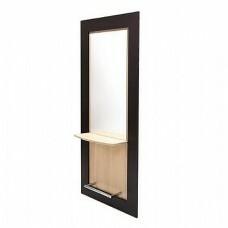 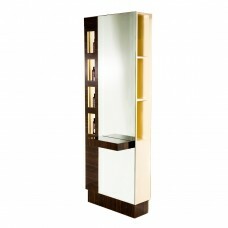 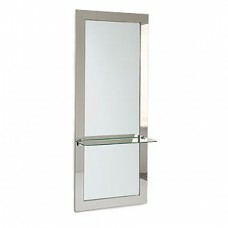 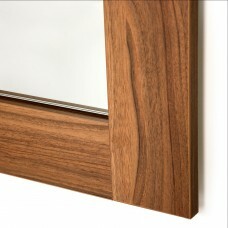 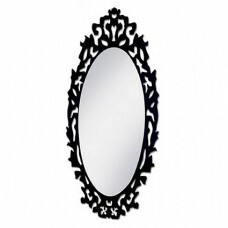 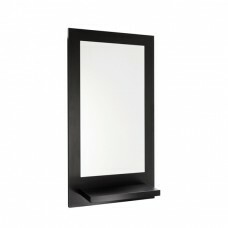 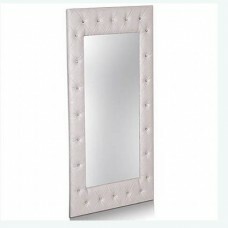 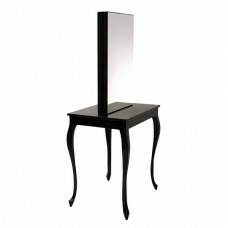 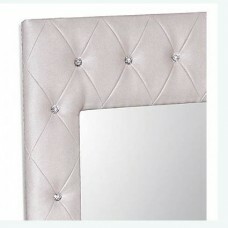 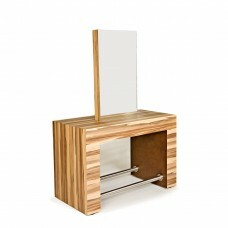 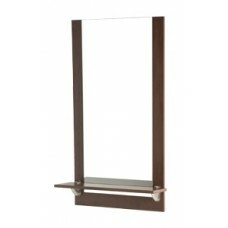 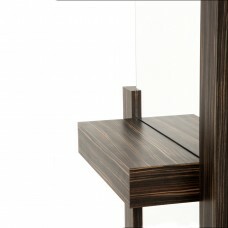 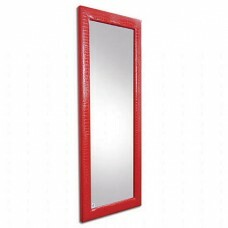 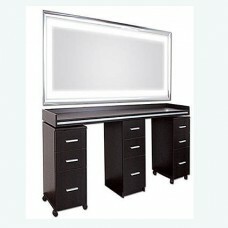 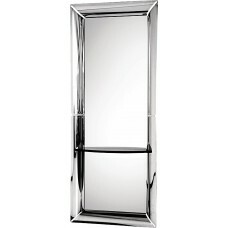 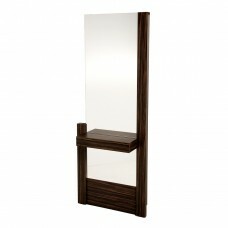 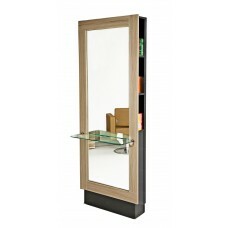 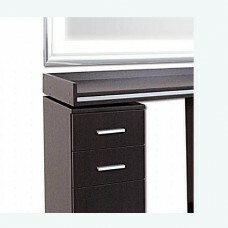 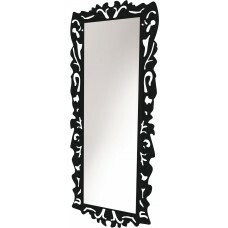 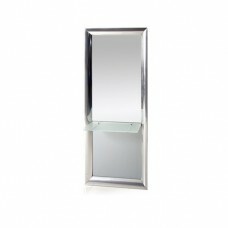 Many of our Salon mirrors are custom built in the laminate and shelf of your choice. 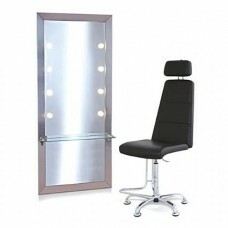 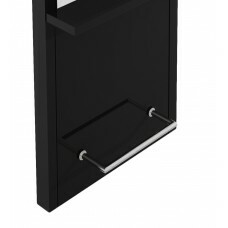 All come supplied with high quality fixing brackets to make fixing in your salon easy and safe. 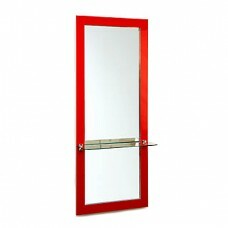 We have some items ready for immediate delivery but custom colours will usually take 2-3 weeks. 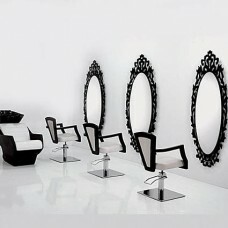 Call 0151 486 1112 for help, advice or delivery times - plus we can arrange salon furniture deals for you to save you £100's. 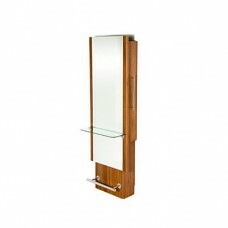 We have custom and bespoke colours and sizes are available for most of our ranges so we can tailor our range to suit all tastes and requirements. 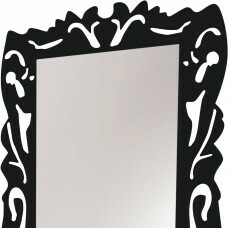 Why not call us for free help and guidance?